This 21-day overland camping tour departs from the capital of Kenya and crosses the border to Tanzania. Here you have the option of joining an optional 4-day excursion to the Serengeti National Park and the Ngorongoro Crater. The journey continues to Arusha and Lushoto before arriving in Dar es Salaam on the coast. From Dar you will cross to Zanzibar by local ferry. 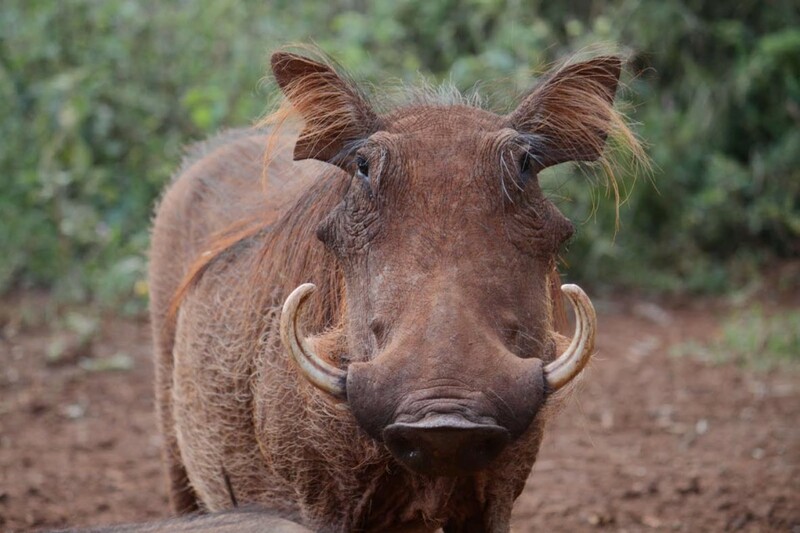 You then travel towards the Mikumi National Park home to lion, zebra, wildebeest, impala, buffalo and elephant. Before you leave Tanzania through scenic mountain passes and travel to Lake Malawi, you visit Iringa in the tea growing highland. You will visit the Lilongwe Wildlife Centre, cross to Zambia and travel to the South Luangwa National Park. 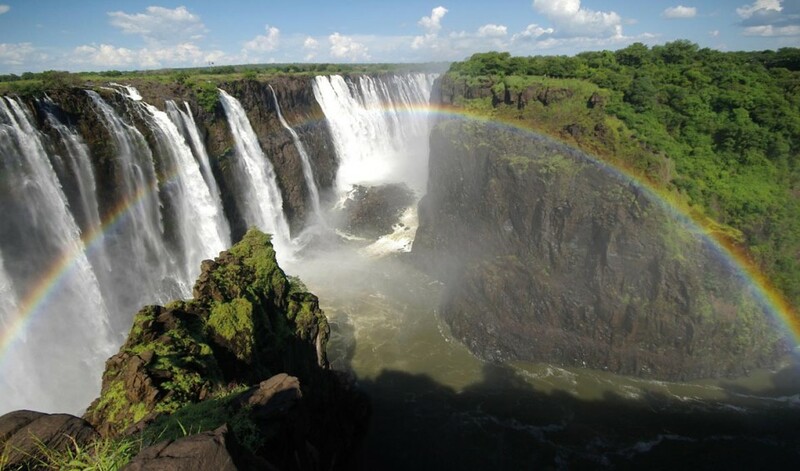 Finally you will cross the border to Zimbabwe, where you will visit the stunning Victoria Falls. 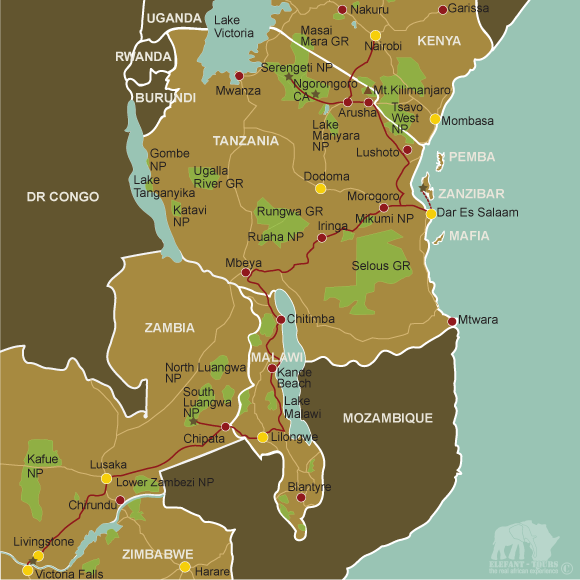 Today you depart from the bustling capital of Kenya and cross the border to Tanzania. 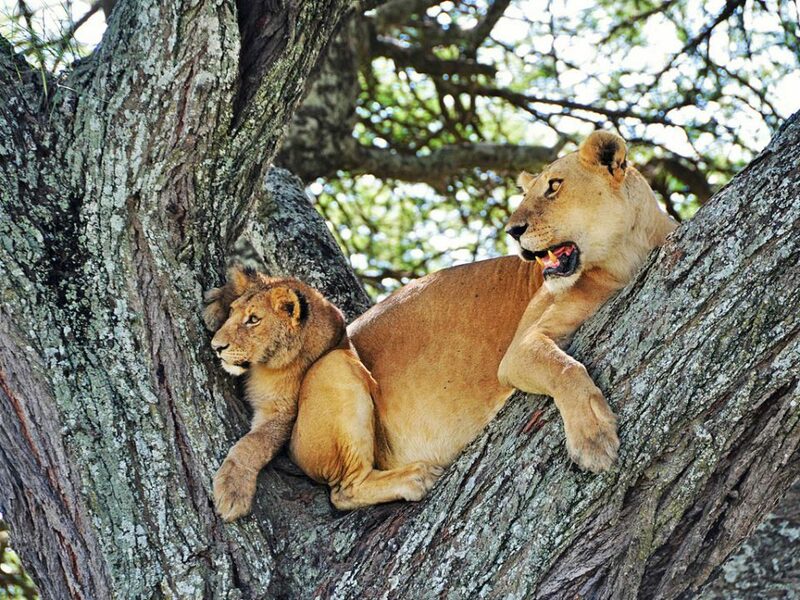 In Arusha, preparations for the optional excursion to the Serengeti National Park and Ngorongoro Crater are made. These four days are set aside for an optional 3-night excursion to the Serengeti National Park and the Ngorongoro Crater. This area has one of the largest animal populations in Africa. The excursion is conducted in 4x4 safari vehicles in order to navigate the rough roads in the parks. Those that are not doing the optional excursion have the chance to absorb some local culture: book hiking and village tours and various day trips such as Serengeti and Ngorongoro excursion packages and Lake Manyara game drives. Those on the Serengeti and Ngorongoro excursion return from their trip today and meet up with the rest of the group in Arusha, where there will be time to share stories and drinks. On the way to Lushoto you will visit the Maasai Cultural Museum and the snake park. Lushoto is a leafy, cool town situated in the Usambara Mountains. Here you will have a chance to hike in the surrounding mountains, see rivers, forests and soil conservation projects or just relax. It is an early start as you leave Lushoto and head to Dar es Salaam. A local ferry will take you to Stone Town, the capital of Zanzibar where you spend the first night exploring the historical and unique architecture of this town. Visit spice and seafood markets. The following day you are transferred to the northern part of the island where you will spend two days at the beach. More active guests can book activities like swimming with dolphins, scuba diving and snorkelling. Today you leave Zanzibar and catch a late ferry back to Dar es Salaam where you return to the truck and the campsite. Today’s journey takes you to the Mikumi National Park. Mikumi is home to more than 400 bird species, lion, zebra, wildebeest, elephant and eland, the largest antelope on earth. Join an optional afternoon game drive in the park. You leave Mikumi and travel to Iringa in the tea growing highland area. The town was established as a German army base and is famous for its woven baskets. This evening you have dinner in a local Masai hut to enjoy a traditional Tanzanian evening. Leaving Tanzania you descend through scenic mountain passes to Chitimba at Lake Malawi. Join in some water sports on the lake (optional activities, not included in the rate) swim or just relax in the sun. Take a hike up to the Manchawe Falls if you had enough of lying on the beach. You will spend the next two days enjoying optional activities such as horse riding and water sports. 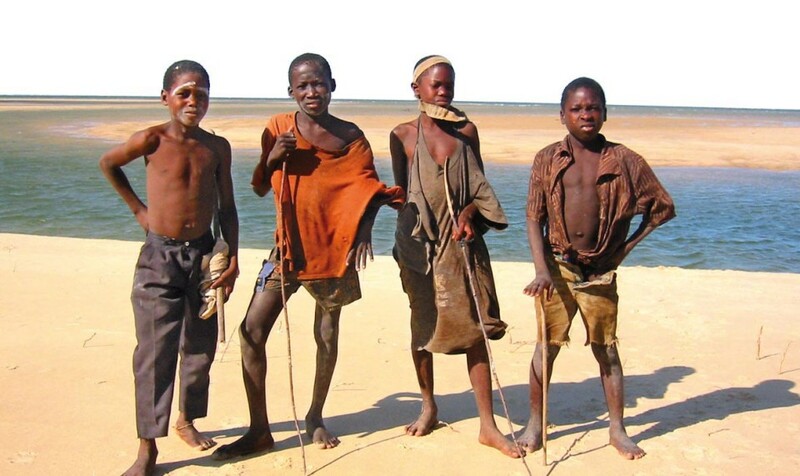 You will join a guided village walk to meet the local people and learn more about the daily life in Malawi. Today you visit the Lilongwe Wildlife Centre, Malawi’s sanctuary for rescued, orphaned and injured wild animals and meet some of the resident animals. The centre is set in 180ha of beautiful woodland. You can also explore the green sprawling city of Lilongwe on a city tour (optional activity, not included in the rate). You leave Malawi early morning to travel to Zambia and the excellent South Luangwa National Park where you will spend the next two nights on the banks of the Luangwa River. Hippos and other animals can often be spotted from the camp’s bar. 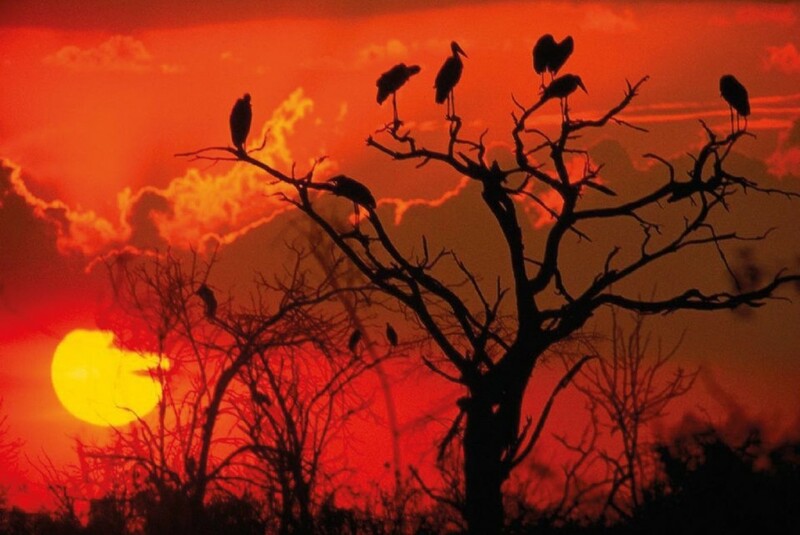 In the afternoon you join a sunset game drive in the South Luangwa National Park. In the morning you have the opportunity to join an optional game drive in the South Luangwa National Park. The park is known for its leopards and hippos. After lunch you visit a community-managed textile project and a local tribal village. During the rainy season (please contact the Elefant-Tours team) it is not advisable to visit the South Luangwa National Park. After consulting with the tour participants, an alternative route will be taken and the two nights will either be spent in Malawi or Zanzibar. You leave South Luangwa and take a relatively short drive to Chipata where you can relax in the afternoon or maybe visit some of the Indian shops. The journey towards the bustling Zambian capital of Lusaka takes you along an interesting route. On weekdays there may be an opportunity to visit one of the interesting local markets in the capital city. On the last day of the journey you drive from Lusaka across the Zimbabwean border to the town of Victoria Falls. Although your tour ends here, it is recommended that you spend another one or two days in the area to experience the world’s largest waterfall and the many exciting activities such as white water rafting or walking with lions (optional activities, not included in the rate). Different options for the return journey from Victoria Falls are available: You can either fly back home via Johannesburg or embark on a 2-day road trip and travel to Johannesburg (approx. 1300 km) by overland truck. For more information please contact the Elefant-Tours team. - 17 nights are spent in spacious 2-man dome tents (2,2 x 2,2m) on campsites with ablution facilities. - 3 nights are spent in twin rooms / chalets at nice camps / hotels. What mode of transport is used on tour? - A 4x4 safari vehicle with pop-up roof is used for the Serengeti & Ngorongoro Excursion. 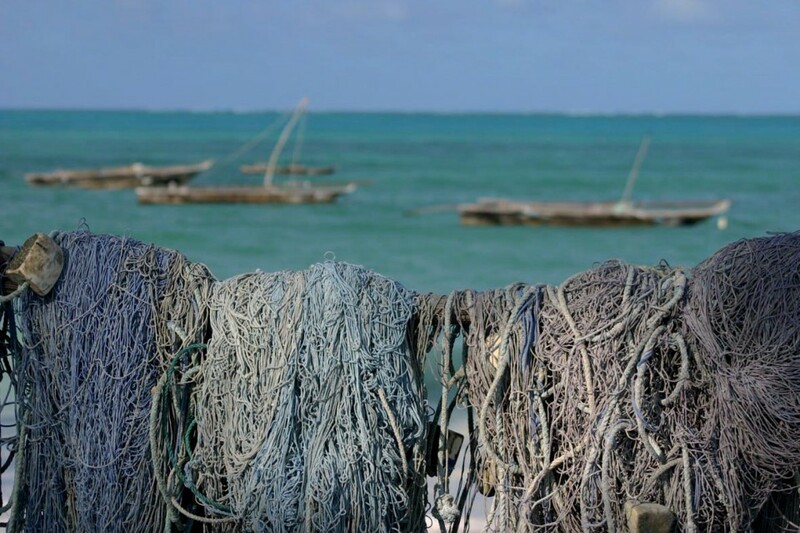 - A local ferry is used for the transfers between Dar es Salaam and Zanzibar. - In general European citizens do not require a visa for Malawi. For Kenya, Tanzania, Zambia and Zimbabwe a visa is usually required. - As all countries visited are situated within a malaria area, we would recommend some precautions. Please speak to your doctor or travel clinic about the different prophylaxis and their effects and side effects. - On this tour you will be crossing borders within a yellow fever region, which is why proof of vaccination is required. - Although none of the destinations visited on tour require proof of immunization against Tetanus, Diphtheria, Polio and Hepatitis A & B, we nevertheless recommend those vaccinations.